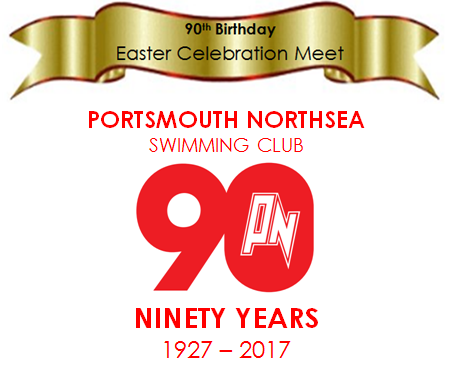 A total of 13 Littlehampton Swimming Club swimmers spent a sunny Easter weekend competing in Portsmouth. This was the final opportunity for our age group swimmers to achieve their regional times. 11 year old Euan MacLeod swam two – in his 50m butterfly and 50m backstroke; whilst Tom Hogg achieved his 50 fly time and improved others, bringing his number of regional qualifying times to an impressive 10! Euan then flew up to Scotland to compete in the South Ayrshire Meet the following weekend, where he achieved his first Scottish Development Squad consideration times.